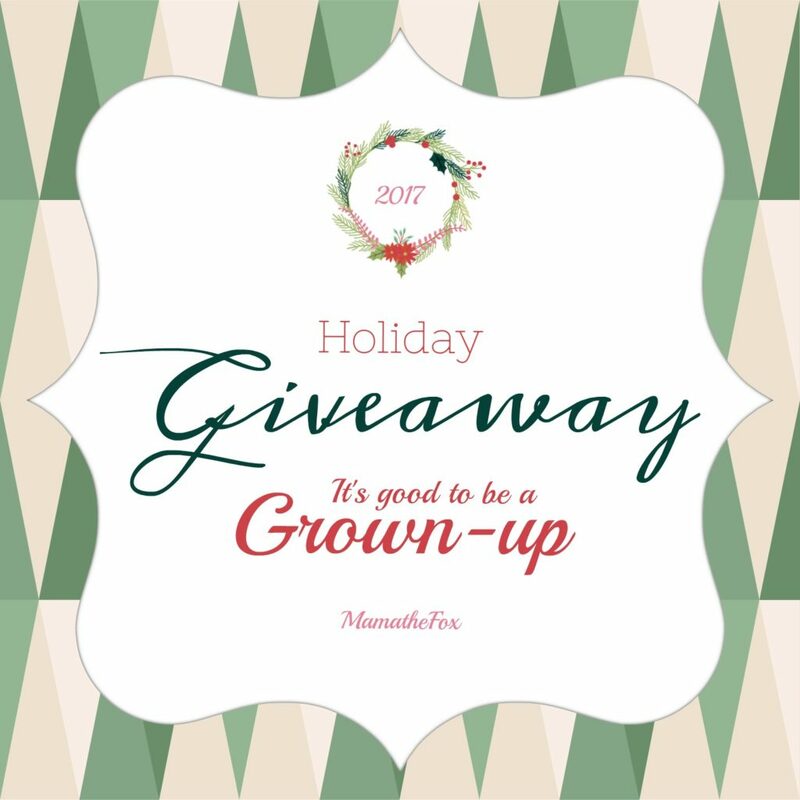 Love, Mrs. Mommy: It's Good To Be A Grown-up Giveaway! It's Good To Be A Grown-up Giveaway! 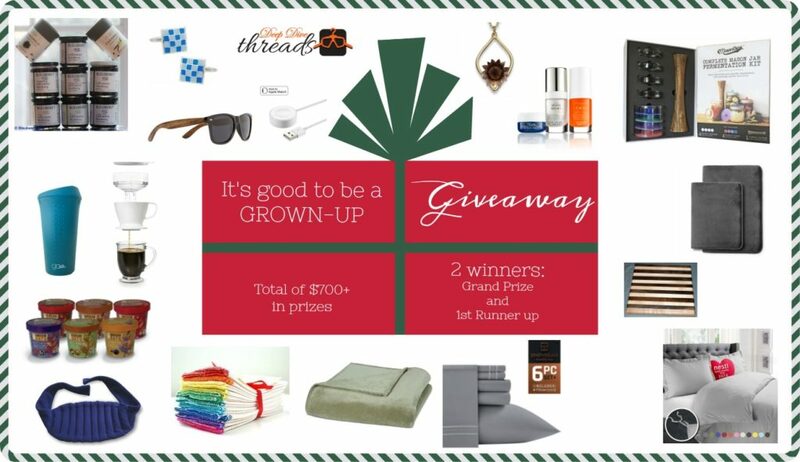 This amazing giveaway features items that any grown-up would love. Sits and spins :/ Please ask host to check code? Thanks for letting me know. I will let the sponsor know. Thanks again! Its been like this for 2 days for me too!!! :( Ugh!! Missing out on so many chances!